Bridger Orthopedic Therapy provides total body care for all pre and post-operative orthopedic and neurological conditions. 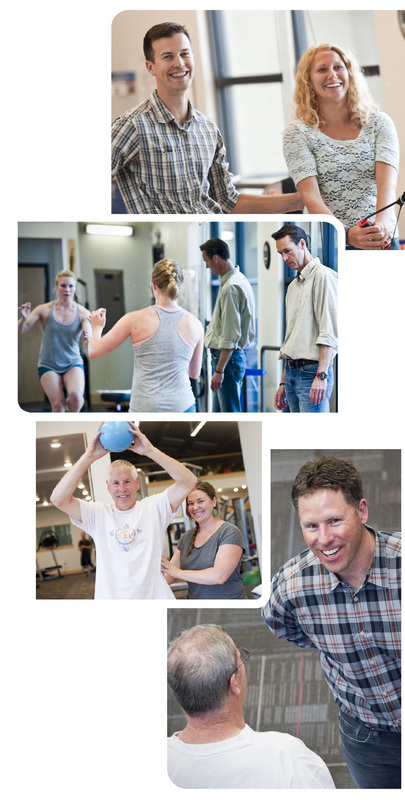 In 2013, Freestone merged with Bridger Orthopedic and Sports Medicine. This joining of practices gives patients seamless care from surgery to the conclusion of rehabilitation. 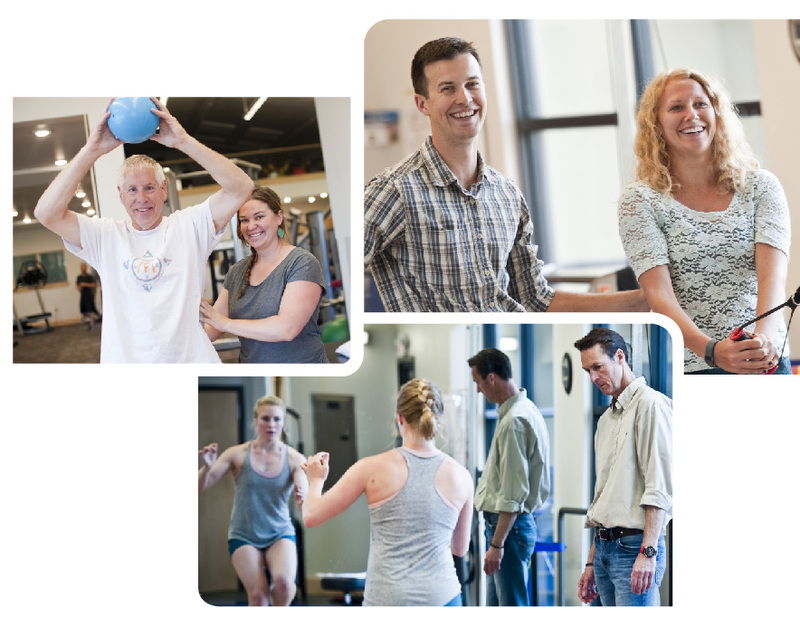 Facilitated by our new state of the art facility at our West location, our team of board certified practitioners excel at returning our patients to pre-injury level of function in a timely, empathetic manner. With multiple locations throughout Montana, and services offering full outpatient orthopedic physical and occupational therapy, Bridger Orthopedic Therapy provides exceptional services that fit the active Montana lifestyle.